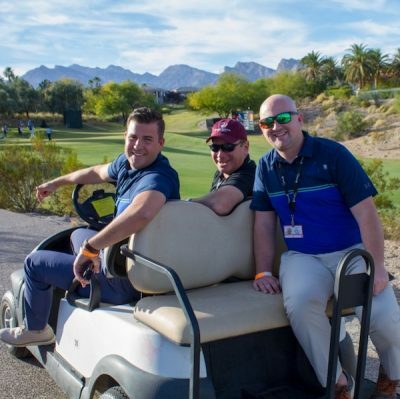 The Exploria Resorts corporate team traveled to Las Vegas, Nevada last weekend to the annual Shriners Hospitals for Children Open where golf fans, families, and patients gathered to support a noble cause and watch the pros play on TPC Summerlin’s award-winning golf course. 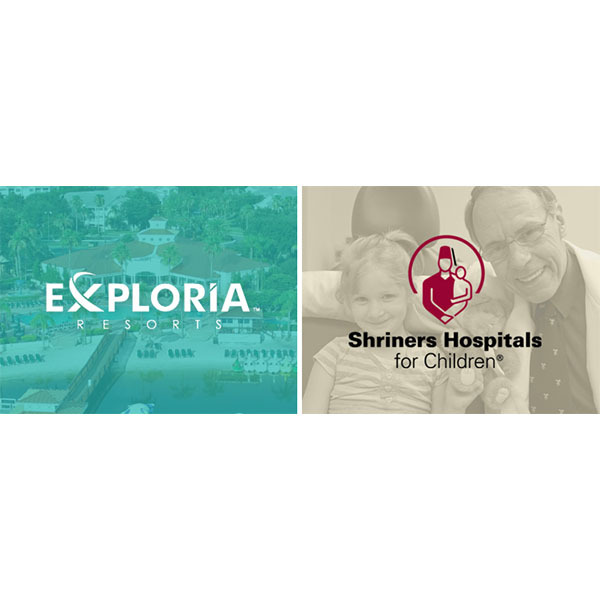 Club Exploria, LLC, developer of the Exploria Resorts brand, has entered into a corporate partnership with Shriners Hospitals for Children in support of the hospital system’s mission to bring hope and healing to children in North America and in many other countries throughout the world. 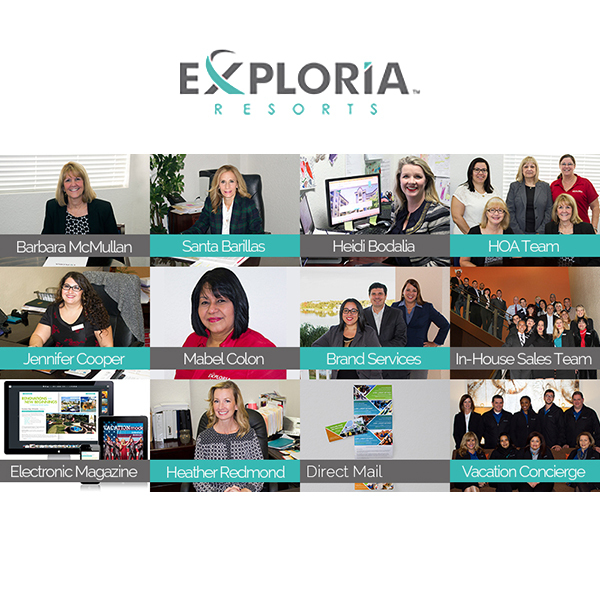 Exploria Express, formerly known as Crown Club Inn, debuted in Orlando today, launching the refresh of the Exploria Resorts hotel brand. 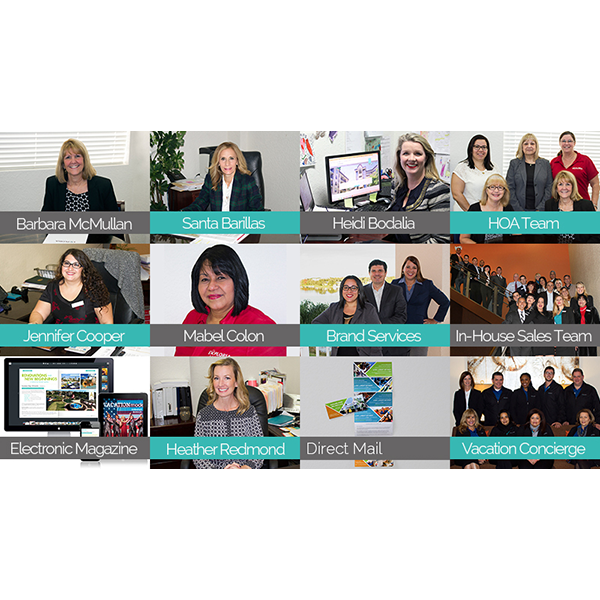 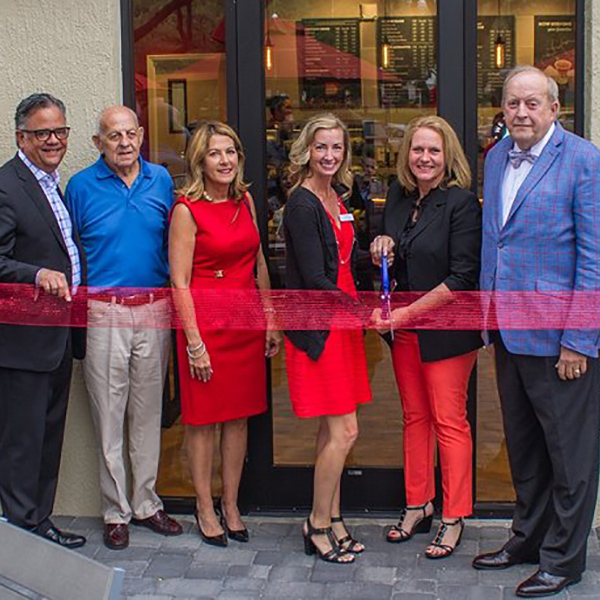 This repositioning coincides with a full hotel renovation of the 155 room Orlando location, situated on the Summer Bay Orlando resort campus. 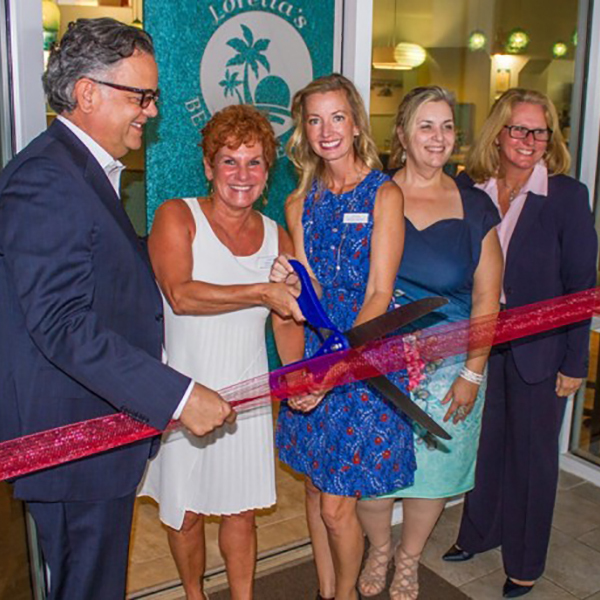 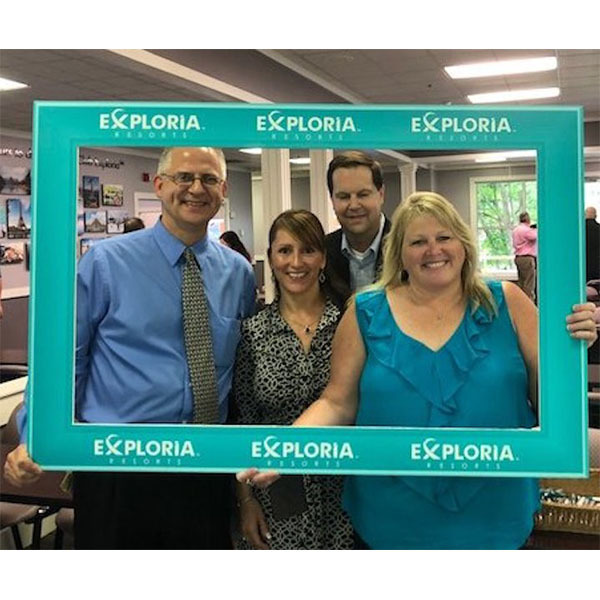 June 1 marked the newest milestone in the growth of the Exploria Resorts brand which was officially launched at the newest branded Sales Center on the site of Pocono Mountain Villas by Exploria Resorts, formerly Tree Tops and Fairway. 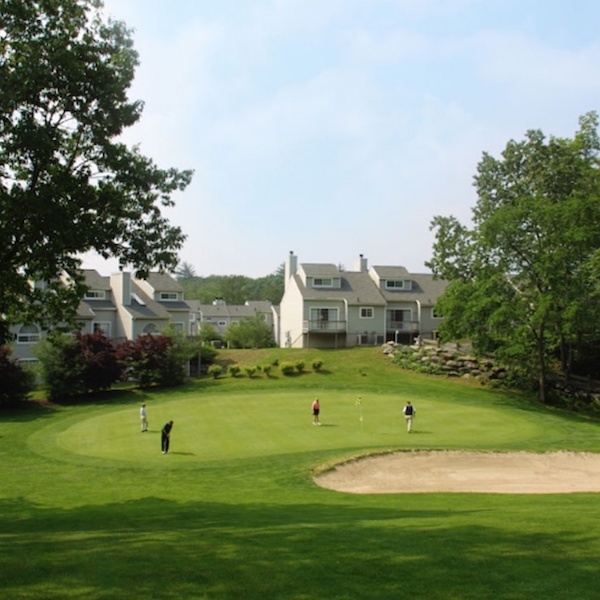 Club Exploria LLC, backed by Cerberus Capital Management, L.P. announced earlier this month that an Exploria Resorts branded northeast Sales Center is scheduled to open this May in the Pocono Mountains of Pennsylvania and that the 618 unit Villas at Treetops and Fairway vacation ownership resort will be rebranded to Pocono Mountain Villas by Exploria Resorts in the spring of this year. 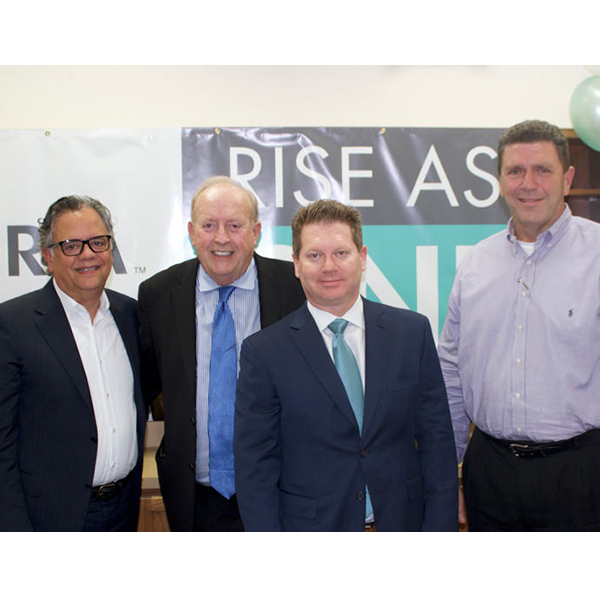 Cerberus Capital Management, L.P. and its affiliates (“Cerberus”) today announced the acquisition of certain assets of Club Exploria, LLC and Club Exploria Resorts (“Exploria”), a diversified hospitality, development, and management company with a collection of resorts and hotels in Florida, Tennessee, and Missouri.